33 Things to do in Albany in 2019. Things to see and do in Albany for 2019. Welcome to Albany South Western Australia. 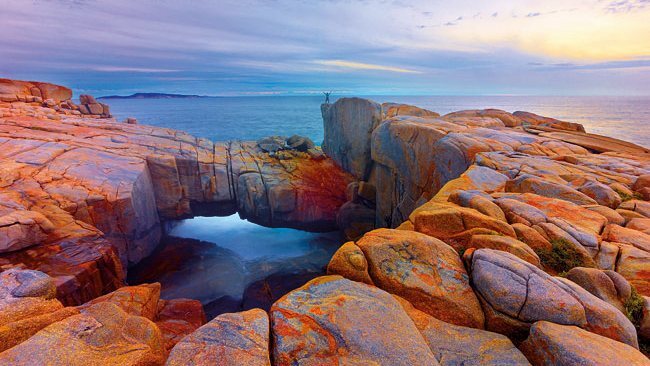 Dont get lost, click on what your Albany attraction sightseeing or points of interest are from the Kalgan river to Torndirrup National Park, the national Anzac centre, West Cape Howe National Park or King George Sound. 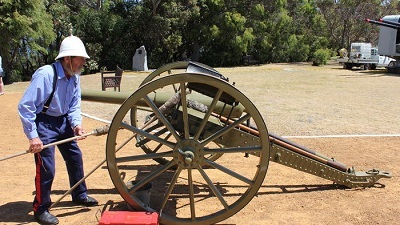 There are so many things to see and do in Albany WA what we have done is put the attractions in"Types or interests" to help you find your relevent information and day tour. 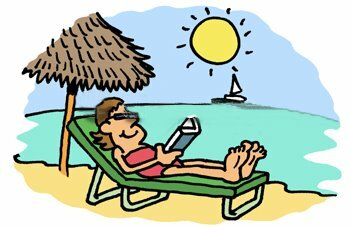 Escape the heat of Perth Margaret River and the West Coast, dont fry stay cool, only 5 hours drive to all the things to see and do in Albany Western Australia which boasts a Mediterranean climate with very few frost's or day's above 32 C. How many days to stay? Flying visit 4 to 7 days. 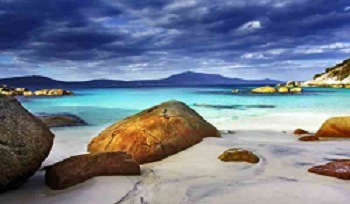 Some main visitor or tourist attractions and what things to do around Albany 8 to 12 days. 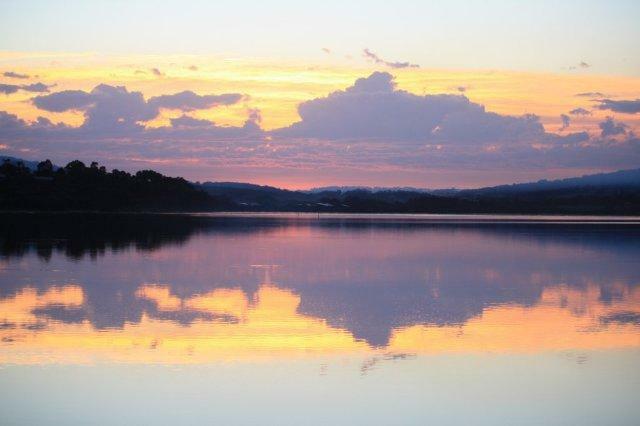 Relax and experience Albany 21 days to a life time! Dont get lost on your day trip from Albany sightseeing interest from the Kalgan river to Oyster Harbour Torndirrup National Park, West Cape Howe National Park or King George Sound click on those that are underlined for lots of extra information scroll down and use the back button to return to this page! All of the things to see and do are great but the 5 star ratings are a must ***** dont miss them when your in Albany or you still wont have been here!!!. News flash! Now number one on Trip Advisor. watching season which is from June till September, enjoy Albany. 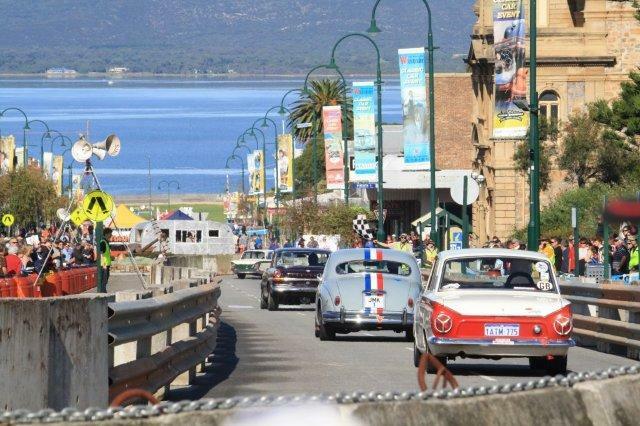 Both the Albany and Albany WA pages contain lots of local and general information plus interesting facts about Albany population 32111, with pictures. 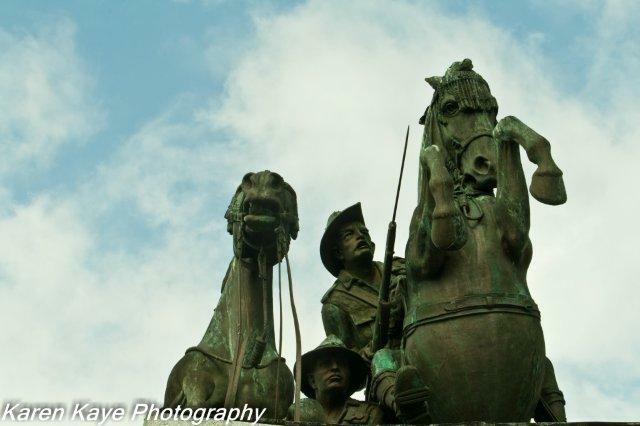 Albany is home to the Dawn service and a trip to Mt Clarence to see the Memorial is a must, take your camera the views are fantastic. Albany tours/cruises Riverboat Kalgan Queen Scenic Cruises is a award winning sheltered water tour featuuring history wildlife and fun. Rates number one in WA. Albany is home to some of the World's most spectacular beaches for swimming, fishing or just taking a relaxed walk on Middleton beach and Emu beach are close to the Town centre. 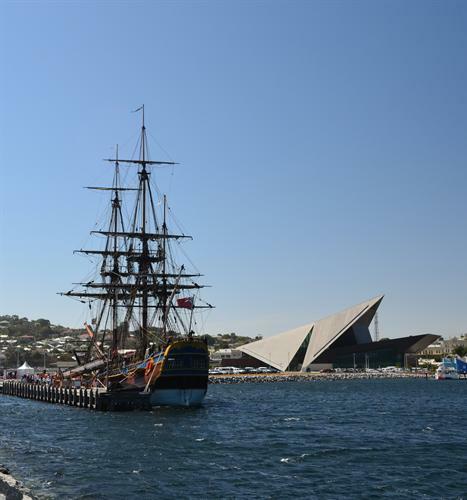 The Brig Amity set sail from Sydney on 9th November 1826, under the command of Major Edmund Lockyer who claimed this region. 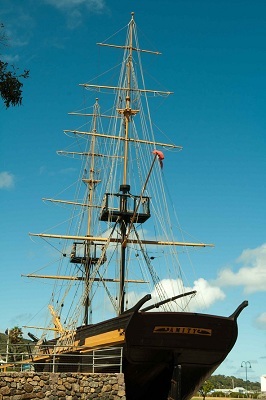 A replica of the brig Amity commenced in 1972. History, Wildlife, Dreamtime the Ancient Kalgan River is one of the best things to do in Albany WA.with Captain Kalgan learn more in 4 hours than some people do in a life time plus its " A Sheltered Water Cruise"
Dog Rock is a well-know local attraction who now conforms to local bylaws and has to wear a collar. In 1921 the council decided it was dangerous and were going to blow it up! Whether you fish from a boat, the beach or rocks, up a river off the Jetties in the Harbours or take a charter Albany has the best fishing you could wish for! But always beware and get local advice. King George Sound was first named by George Vancouver in September 1791 but he named it King George the 3rd Sound it was later shortened when the ships left to go to Gallopili..
See Western Grey Kangaroos in the wild up close and personal, not in cages. 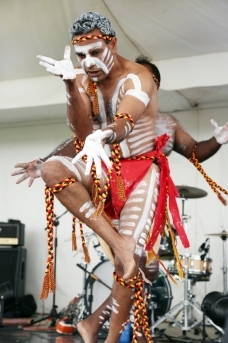 Your tour guide will not only show you Kangeroos but tell you all about them. Maps around Albany, Albany beaches map, City of Albany map, Perth to Albany Map and South West Australia Map.All free to download. 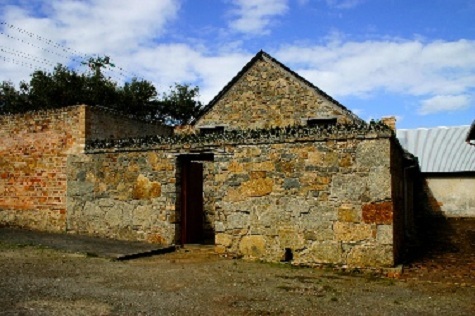 What a visit to The Convict Gaol soon lets you know how hard it was in Albany in 1852. Convicts were shipped to WA as artisans and skilled labourers. Patrick Taylor was born at in Scotland in 1806 and orphaned as a child. The eleven room wattle and daub home is the oldest dwelling in Australia. It is said that a picture speaks a thousand words so here are 60,000 thousand words of attractions and things to do all around and about Albany. 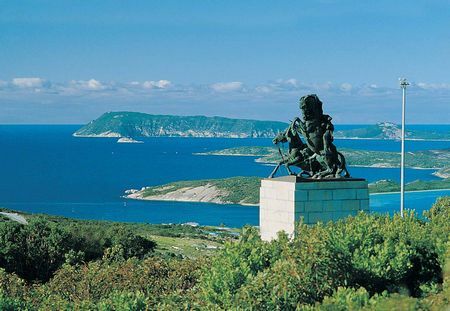 Looking down on King George Sound from Mount Adelaide the Princess Royal Fortress protected Albany & saw the departure of the fleet to Gallipoli. 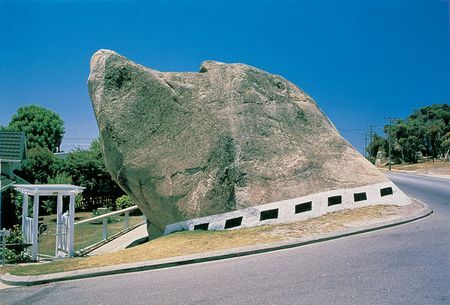 Emu Point boat pens is home to the Sam the Seal Bronze, a monument to a wonderful Seal who rather like Red Dog. "Loved by all to be betrayed by one!" 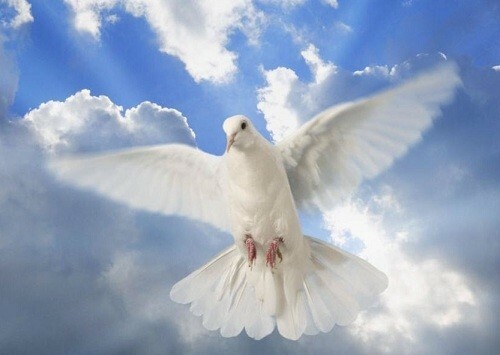 But his memory and soul lives on. 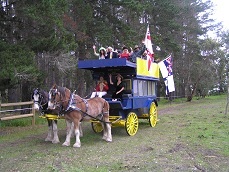 Strawberry Hill Farm is more than 180 years old making it the oldest farm in Albany or Western Australia. It is now run by the National Trust is well well worth a visit. The Gap is in Torndirrup National Park a canyon between the rocks formed 1300-1600 million years ago where the Ocean crashes into the rock erupting upwards, awesome. Stay well back!. 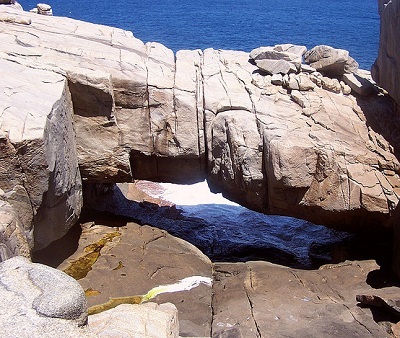 On the way to Whale World stop off at The Natural Rock Bridge it is one of Albany's natural sightseeing wonders. Right beside The Gap you can visit both at the same time.Take care on the rocks. 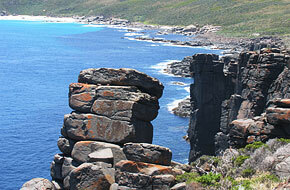 Close to Albany Torndirrup National Park has the most stunning coast line & rock formations in the world. Including the Natural Rock Bridge & The Gap where Captain Kalgan married in 1996. Albany tours, Taste the Kalgan Riverboat tour or Albanys Riverboat Kalgan Queen Scenic Cruises a sheltered water tour on the World's oldest river. 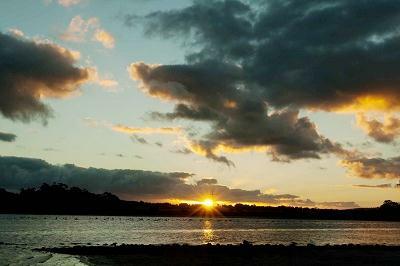 Named by the French explorer Nicole Baudin in 1803, the meeting place of two Nations now Two Peoples Bay and home to the Noisy Scrub bird & the Gilbert’s Potoroo. 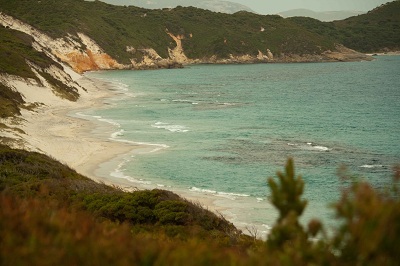 Albany has such a wonderful Mediterranean climate a great idea is to try its walking trails. From the mighty Bibbulmun Track to the picturesque Luke Pen walk there is a great choice. 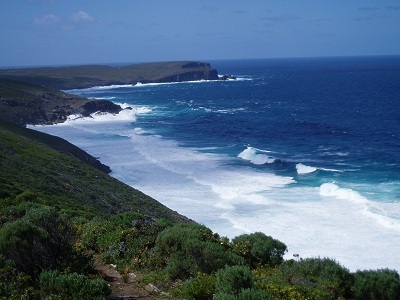 On the coast 30k West of Albany you will find the stunning West Cape Howe National Park, one of natures "See what I can do with out really trying" World class experiences! One visitor to Albany said it must take a lot of electricity to make so much wind!!! 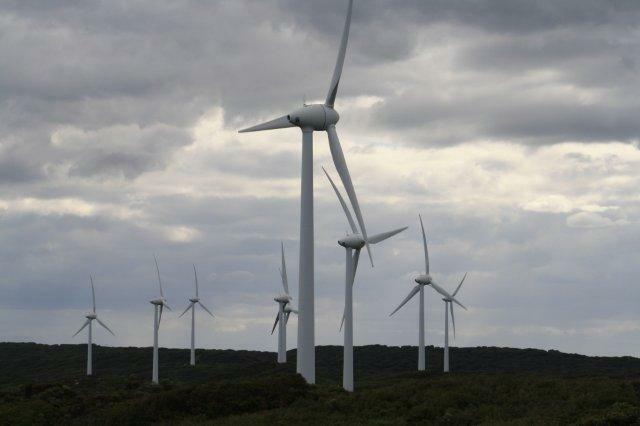 Quietly saving our World, while the blades appear slow they can travel at 290kmh. Making clean eletricity. Some of the best wines in the World are found in the Albany region due to the perfect Mediterranean climate the vineyards not only produce the best, but at a price you can afford. 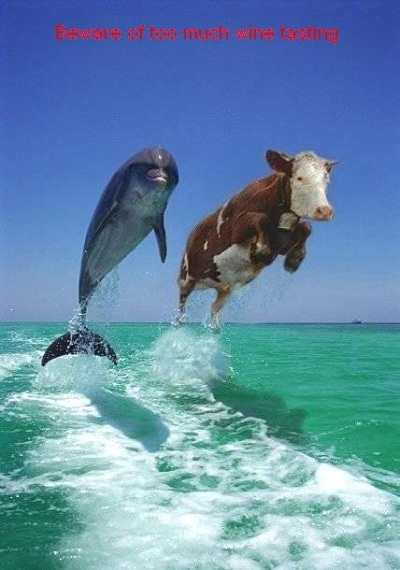 Albany Whale Watching is some of the best in Australia. 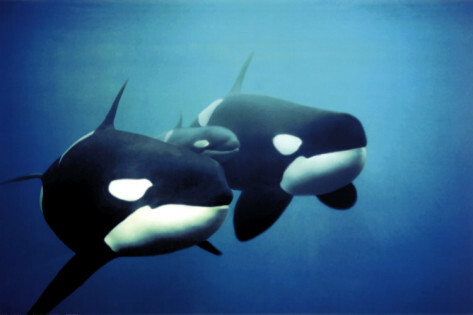 Watch from the land or get up real close on a Whale watching boat. Seasonal July to September. A visit to Whale World is a must while in Albany, Australia’s last Whaling station it closed in November 1978. Now a living museum it showcases this part of Australia’s history. If you use the word magical you’re talking about Oyster Harbour, Western Australia named by George Vancouver in 1891. 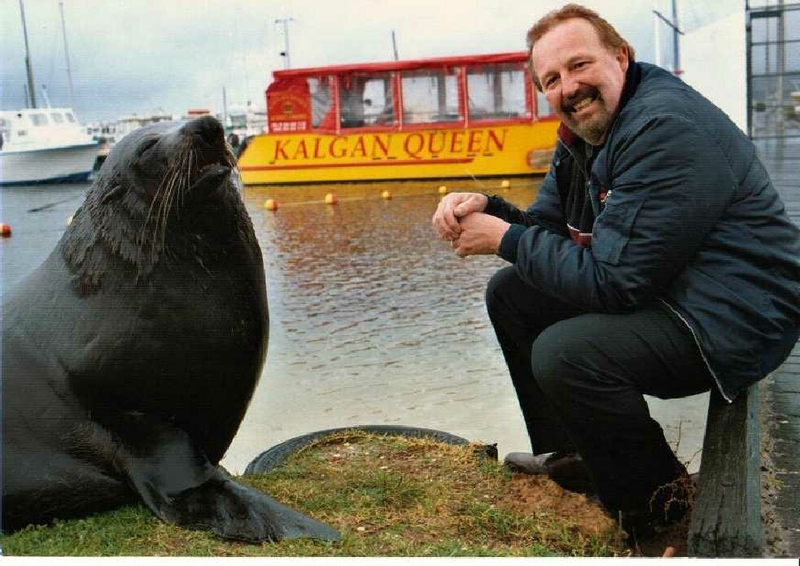 Home to Sam the Seal, Percy the Pelican, and Kalgan Queen Riverboat. 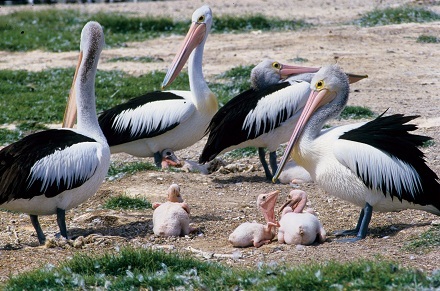 Steeped in history Green Island in Oyster Harbour, named and visited by George Vancouver it was WA’s first vegetable garden and is one of few Pelican breeding grounds, visit on the Kalgan Queen. The oldest river in the world “The Kalgan River” dates back to over 4 billion years it once joined Gondwana before what is now Australia broke free! The Nile River is a mere three hundred and fifty million years old! Like a good wine the Kalgan mature's with age. The Anzac Peace Park will come of age with the commemoration of 100 years since the departure of the Australian and New Zealand troops from Albany. A lot of people have forgotten that the battle ships that escorted them to Gallipoli were from Japan. The Albany Entertainment opened in December 2010 with a position on the edge of The Princess Royal Harbour she is in a prime location to offer you some World class shows. With productions from the Sydney Dance Company and other's it’s fair to say she’s a sell-out. You dont know what to do, go for a walk, take in some scenic beauty, learn about Aboriginal Dreamtime, maybe a bit of bird watching? Lake Seppings has the lot and all of this is just a five minute drive from Albany or 3 minutes from Middleton beach or Emu Point. 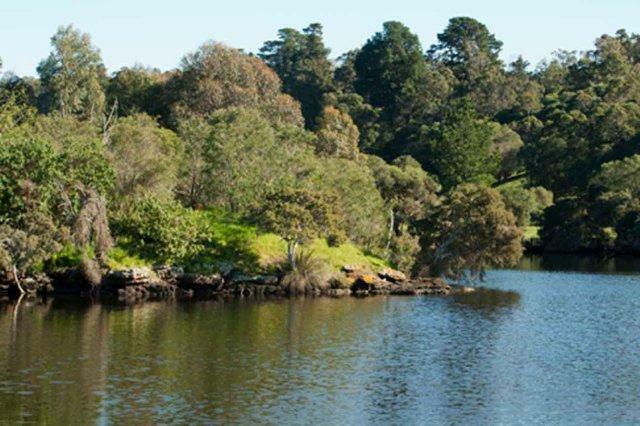 Take a Cruise on the Worlds Oldest River, The Kalgan. 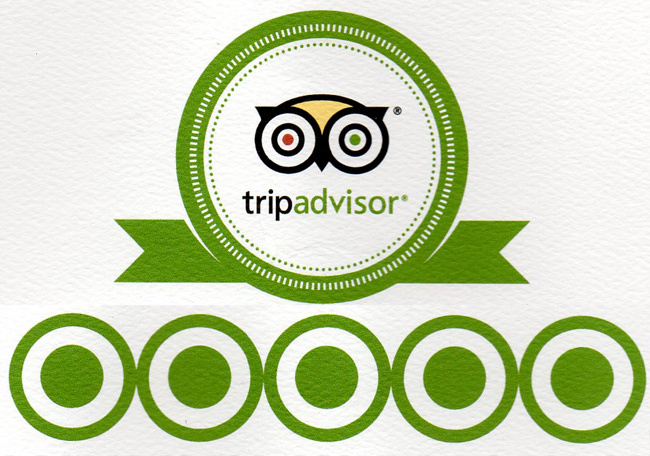 September 8th 2015 Voted number one on Tripadvisor, 2019 still number one. 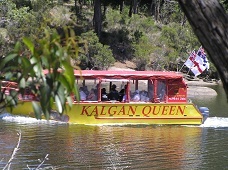 Departs every day at 9 am Kalgan Queen Scenic Cruises 4 hour sheltered waters. These are just a few of the things that I see and do in Albany but there is plenty more if you do take a look, enjoy.